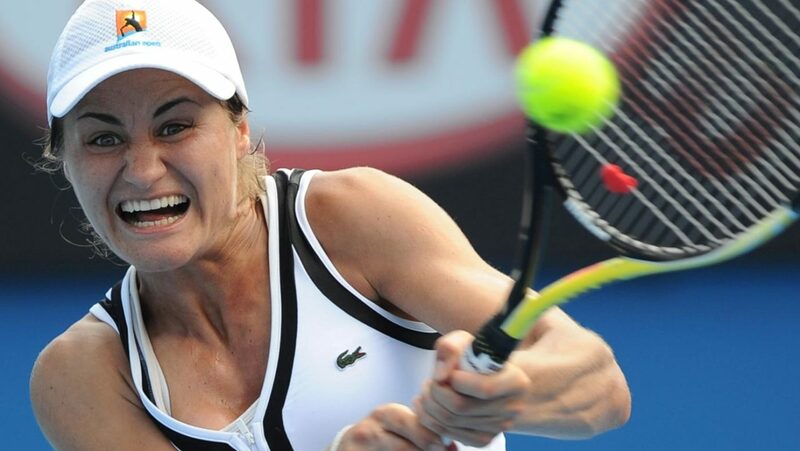 Monica Niculescu has a difficult tournament debut in Hua Hin, challenging the first round match against one of the tournament favorites, Su Wei Hsieh, originally from Chinese Taipei. The game will take place on Monday, around 14:30. The 33-year-old Chinese Taipei player is currently ranked 27th in the WTA standings. It was greatly highlighted in the end of last season’s Hiroshima tournament and Seoul semifinal, his game being very consistent with a few unfortunate mistakes. The current season started excellently, reaching the semifinals of the Auckland tournament, being defeated by Bianca Andreescu, while in Melbourne she reached the third round, where she was defeated by tournament winner Naomi Osaka. 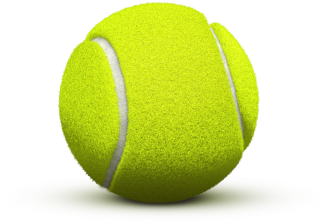 The 31-year-old Romania player is currently ranked 99th in the WTA standings of the singles test. He took part in this beginning of the year in the Shenzen tournament, where he came to the quarter-finals, but was defeated by Yafan Wang. In the Australian Open tournament she had to admit she was defeated by the new hope of American tennis, Amanda Anisimova, in a minimum of sets, scoring 7-6 6-4. The Hua Hin tournament match will be the first direct encounter between the two players, not having the chance to meet up until now in the circuit. The two players present an atypical WTA circuit, expecting most of the time the opponent’s mistake, but the shape of the moment recommends Su Wei Hsieh as the favorite of this meeting. The Taipei player starts with the first chance in the game, having an excellent season start, while Monica Niculescu does not seem to react lately despite the quarterfinals in Shenzen. 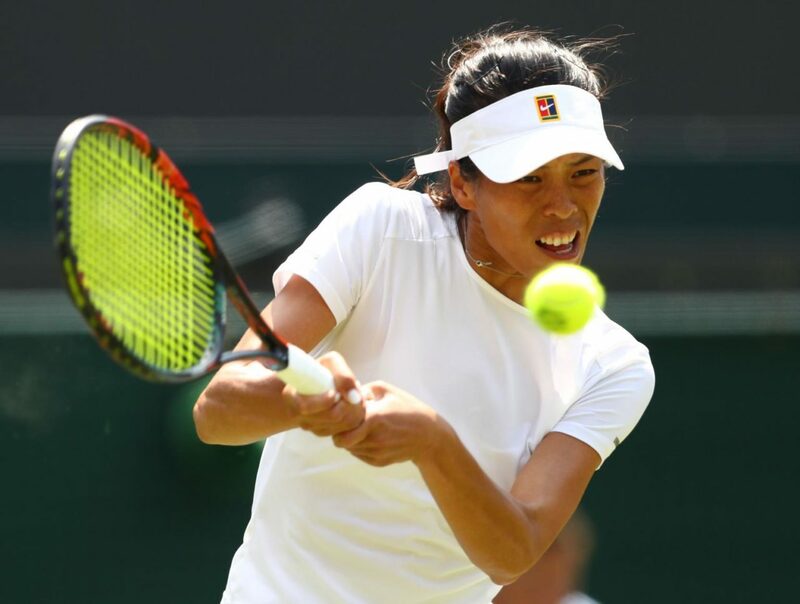 I count on the victory of Su Wei Hsieh, considered one of the main favorites to win the trophy, and a defeat in front of Monica Niculescu, an inexperienced player.